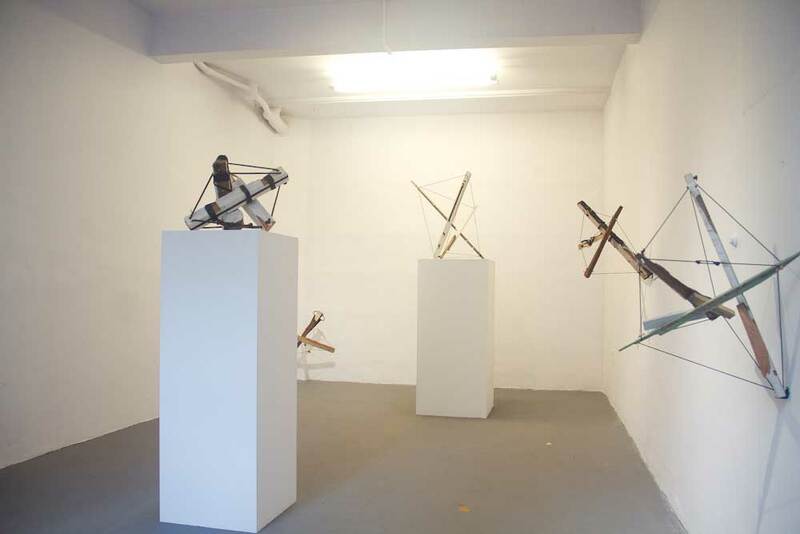 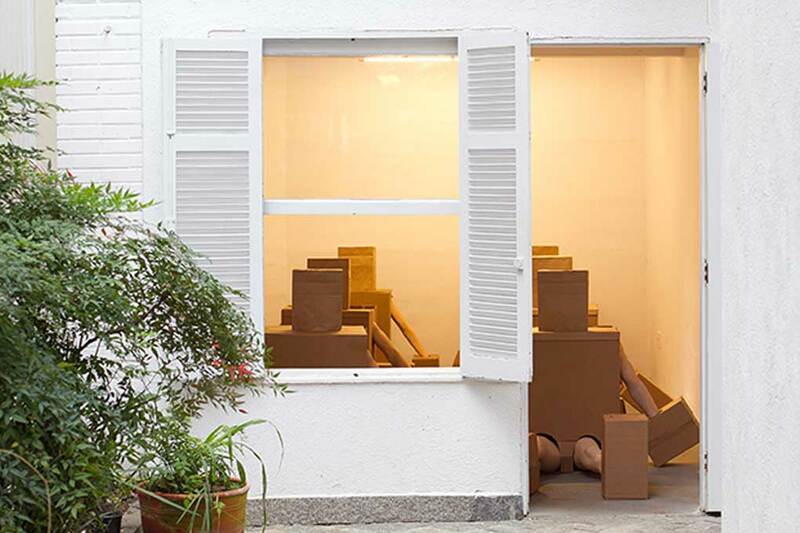 Inaugurated in 2014, Casa Nova is an art space that promotes the convergence of business, exhibitions and actions for a forward-looking to all contemporary cultural processes. 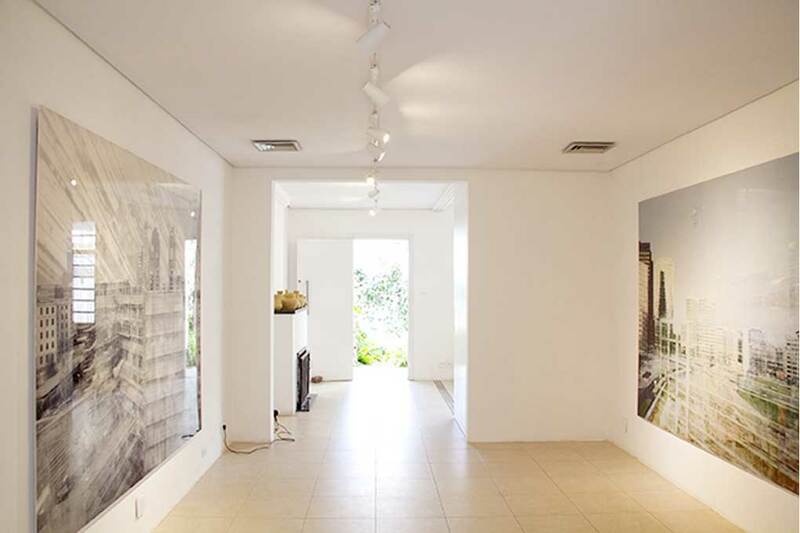 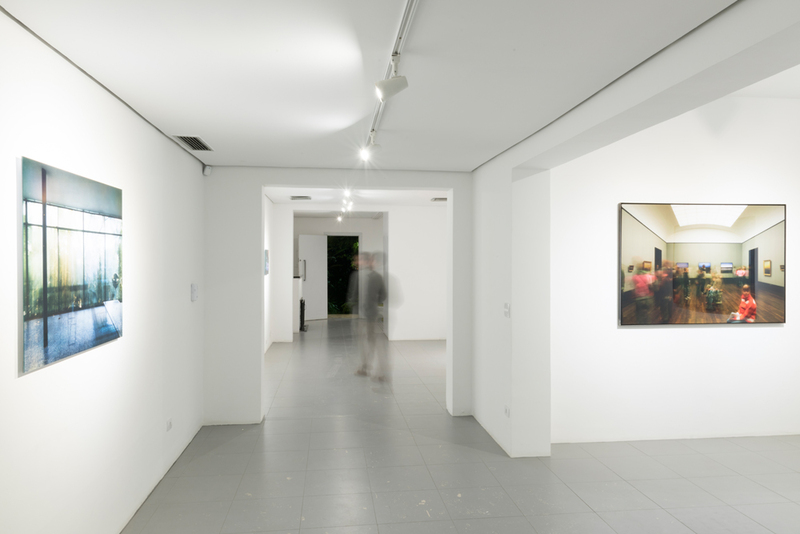 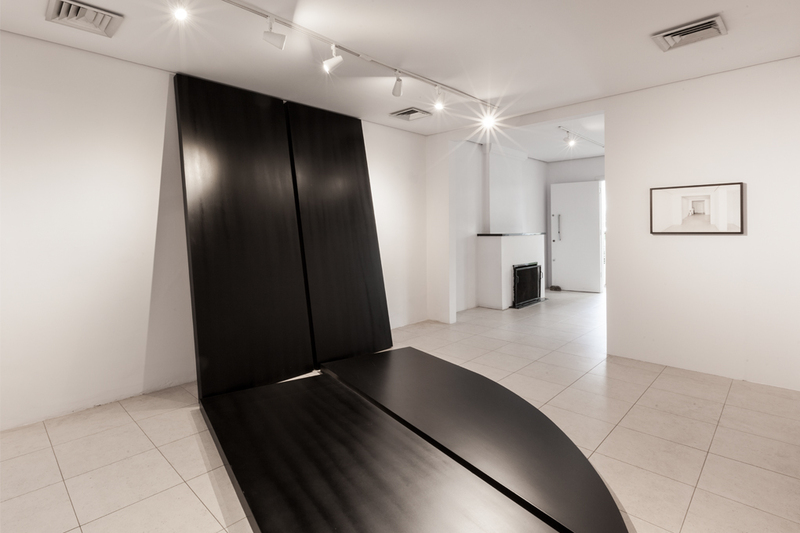 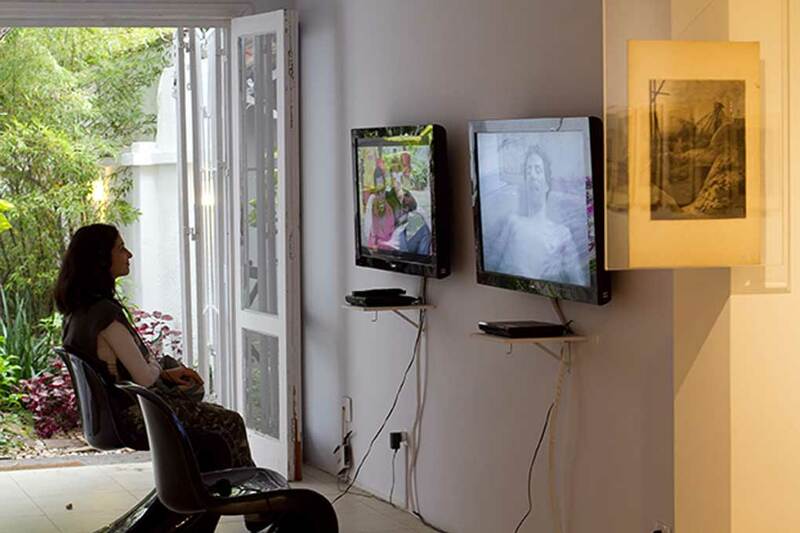 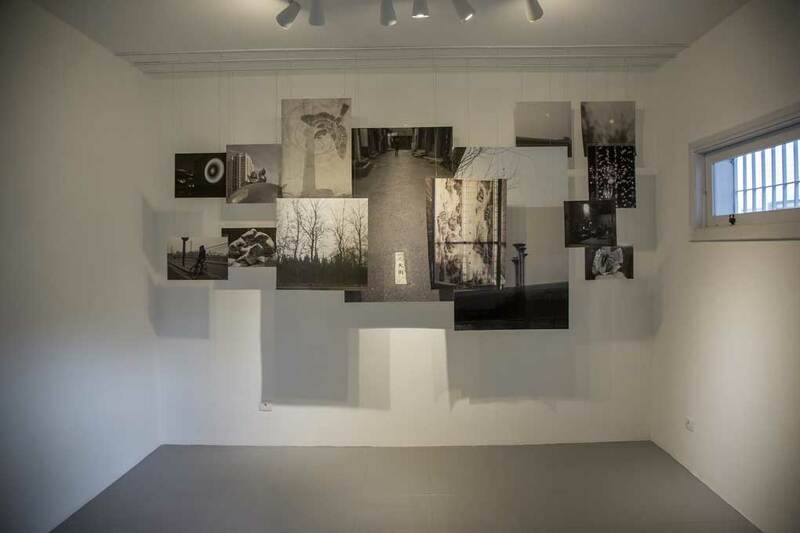 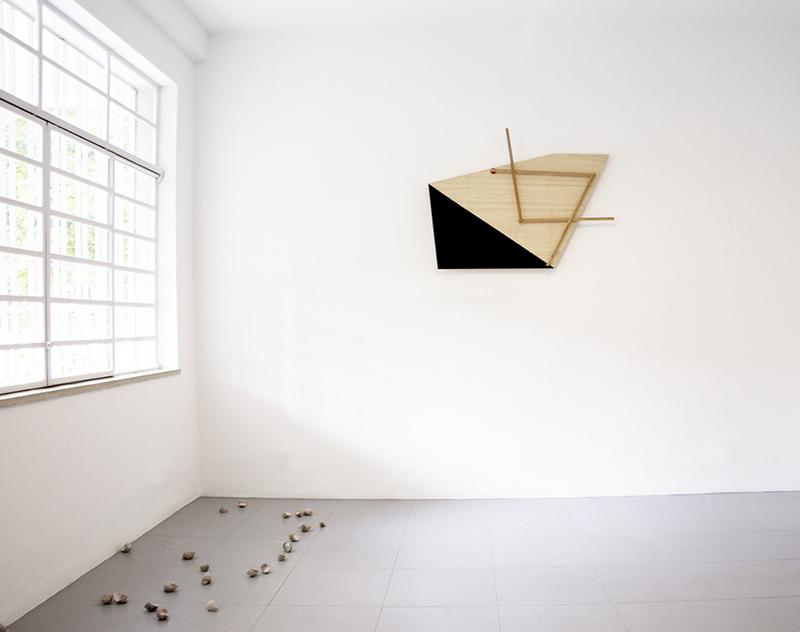 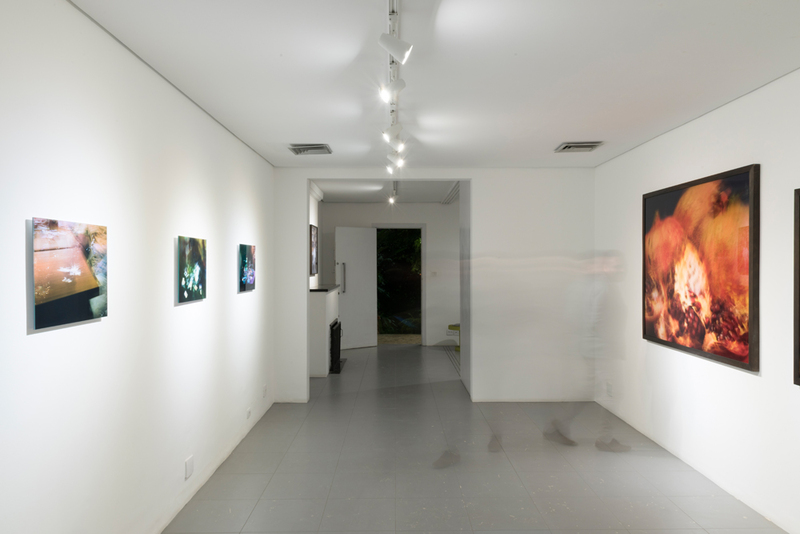 The site is located on a 300m2 house at Jardim Paulista in São Paulo and host a regular programme of exhibitions and events, inside and outside of their own exhibition spaces such as lectures, workshops, events, artfairs and other activities all focused on curatorial and discursive practices in the field of contemporary art as well as to promote encounters with partners from other art spaces in Brazil and abroad. 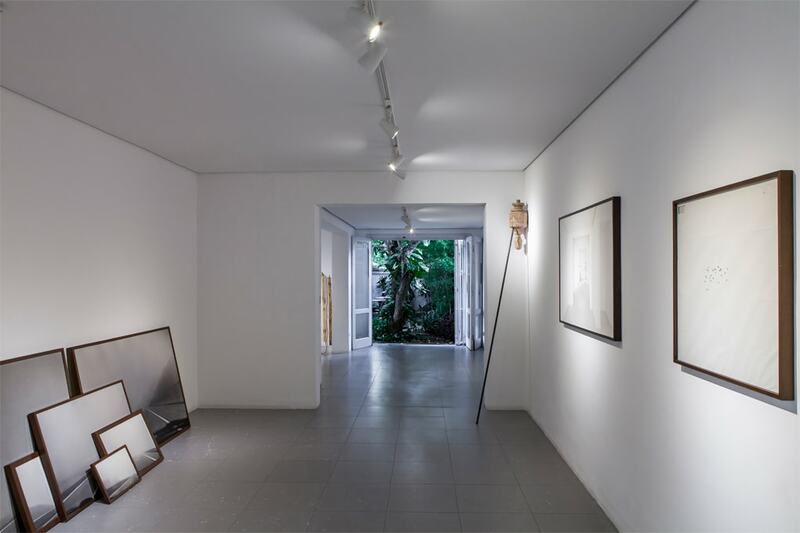 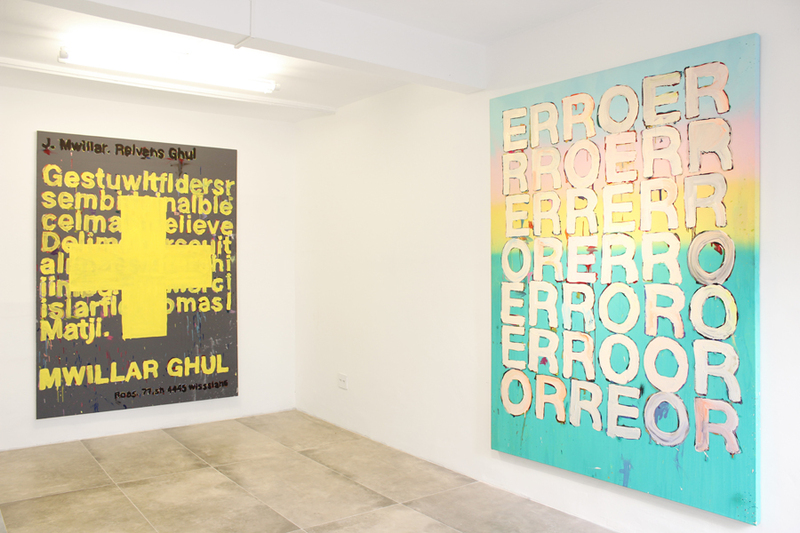 We have a main mission into think multiple proposals and strategies for the contemporary art market; working collaboratively with curators, artists and collectors from abroad in the promotion of artworks from the most varied areas and formats. 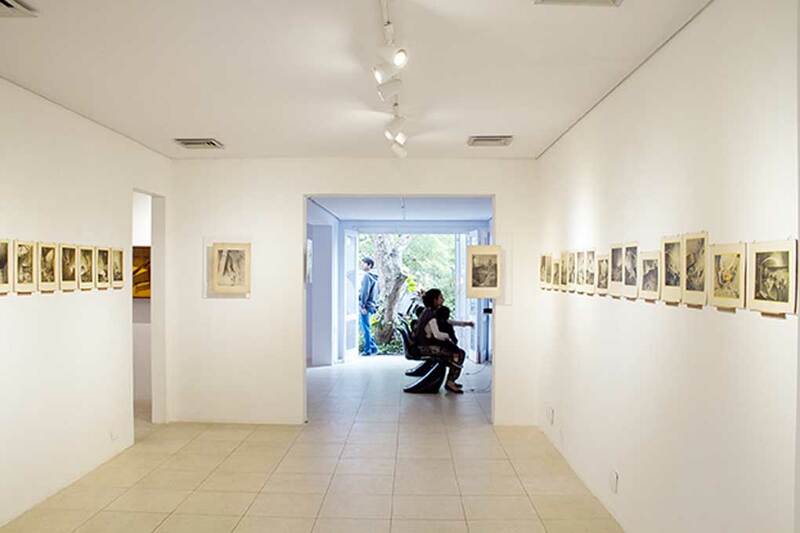 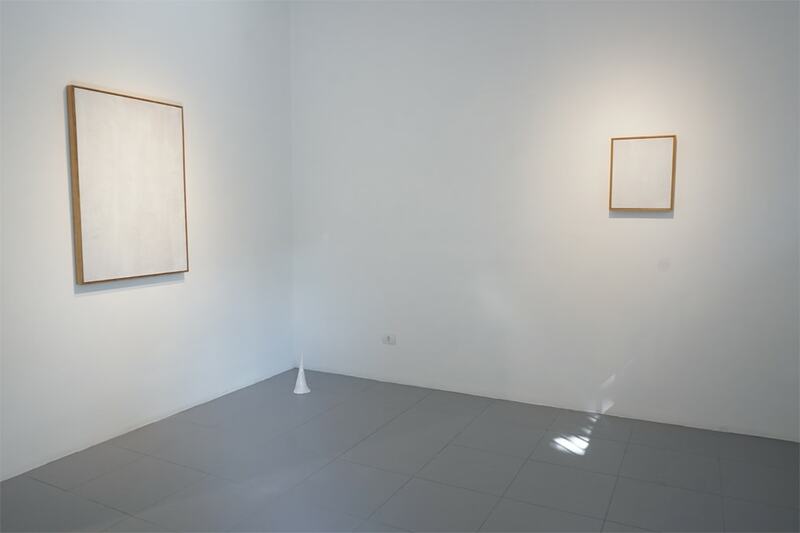 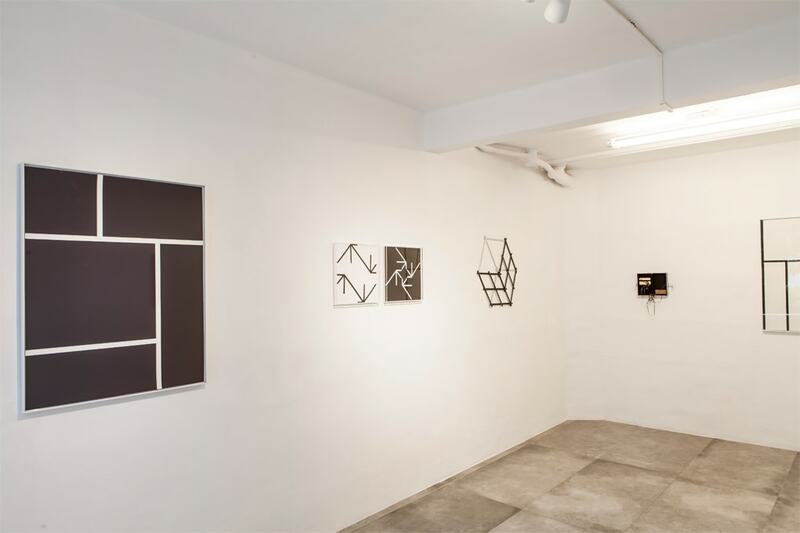 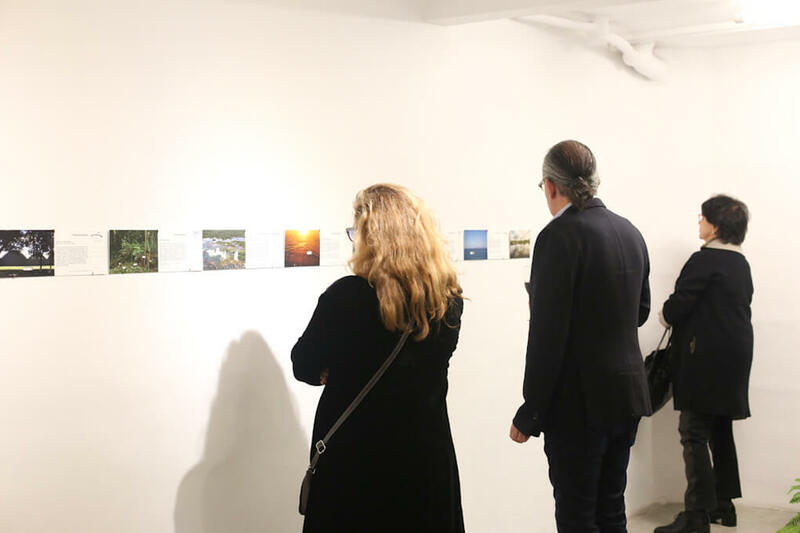 Through jointly curated initiatives we aim to establish different processes within the art world, combining the local and the global and promoting culture access in Brazil. 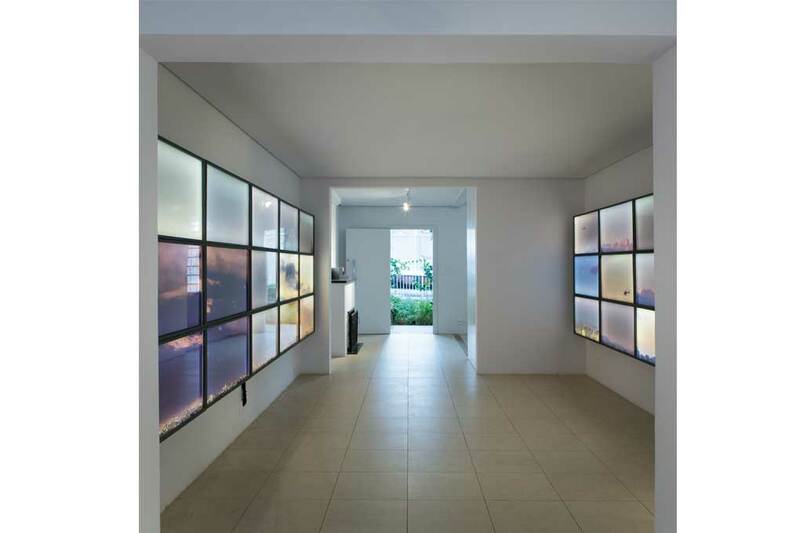 -Marketing and trading art works in collaboration with agencys, artists, collaborators, galleries, art collectors, and market agents. 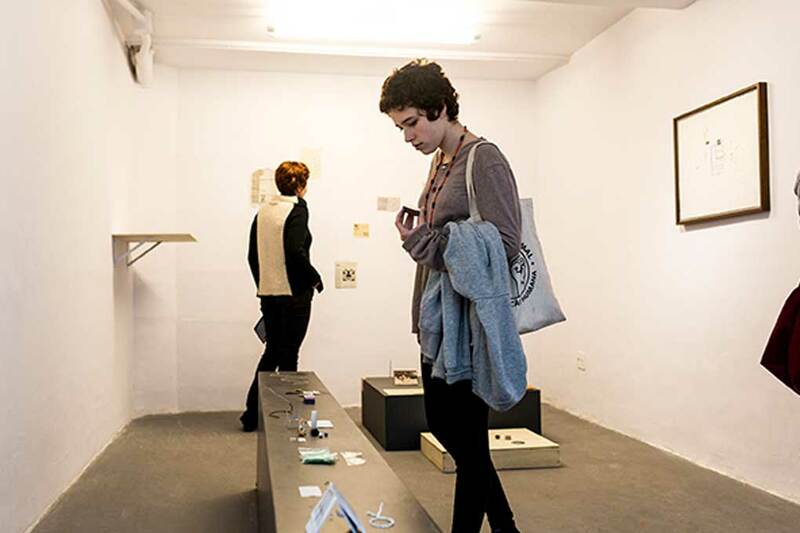 -Provision of services to the creation of strategies, development and mentoring to the achievement in projects such as curatorship, exhibitions, publications, art fair, etc.